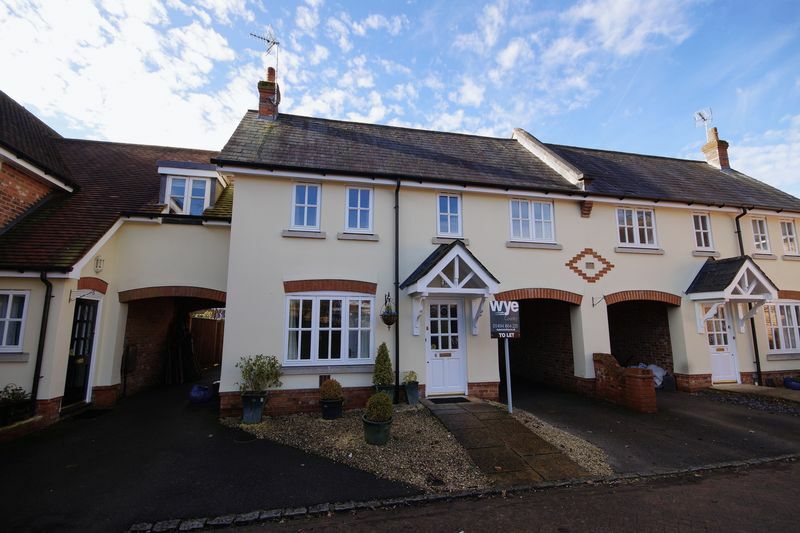 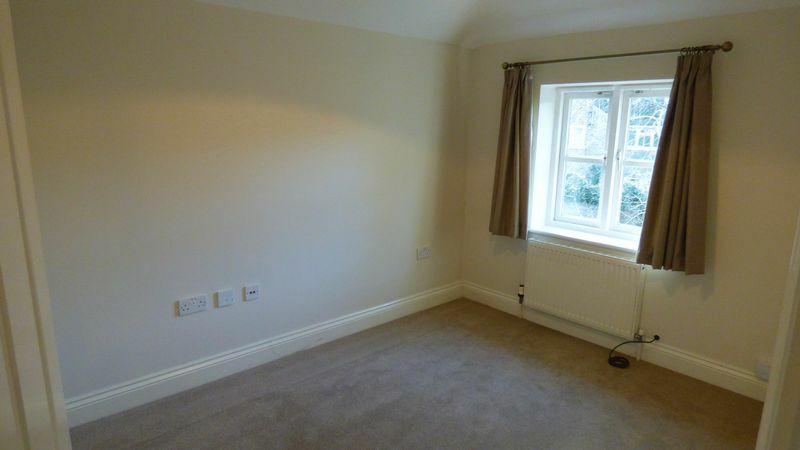 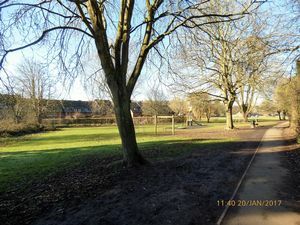 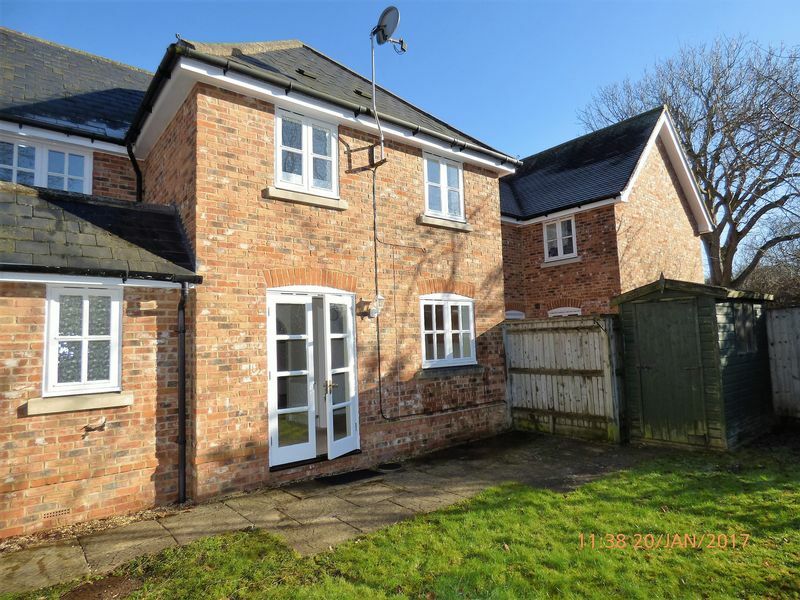 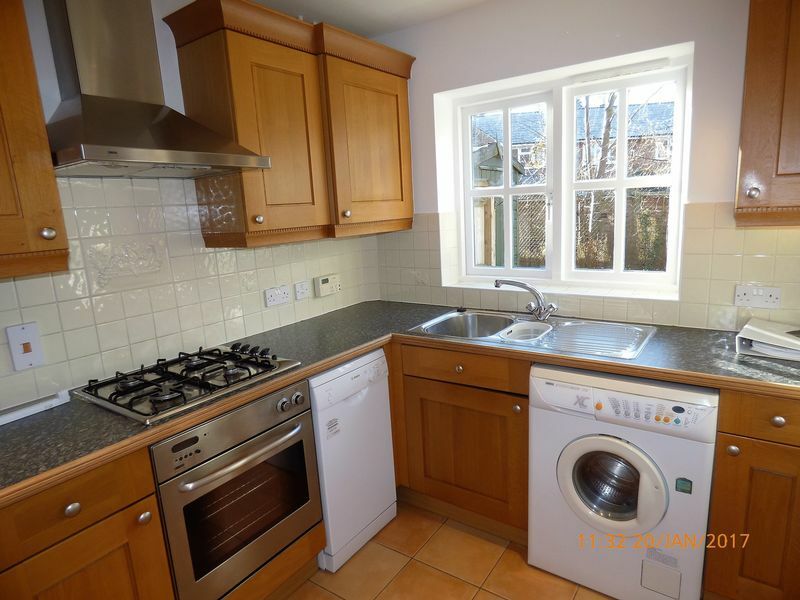 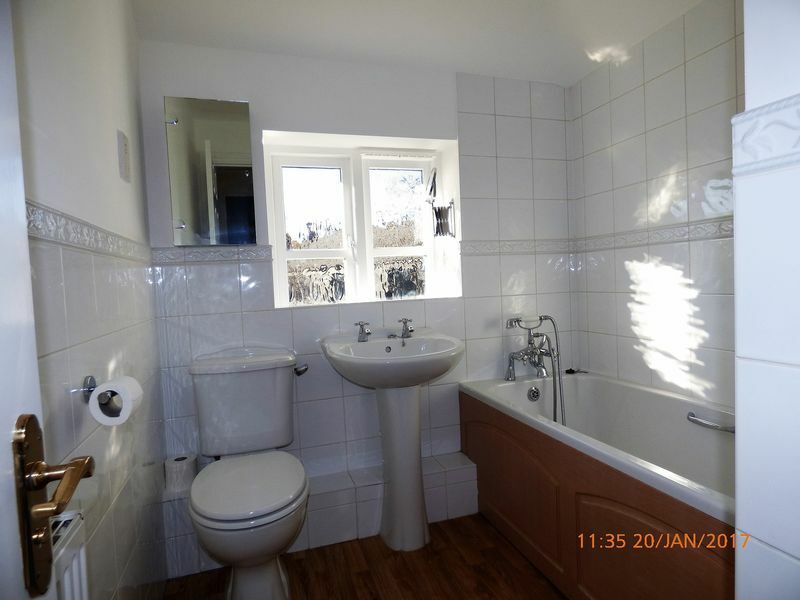 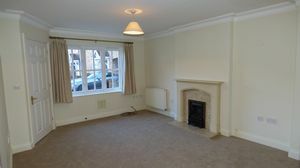 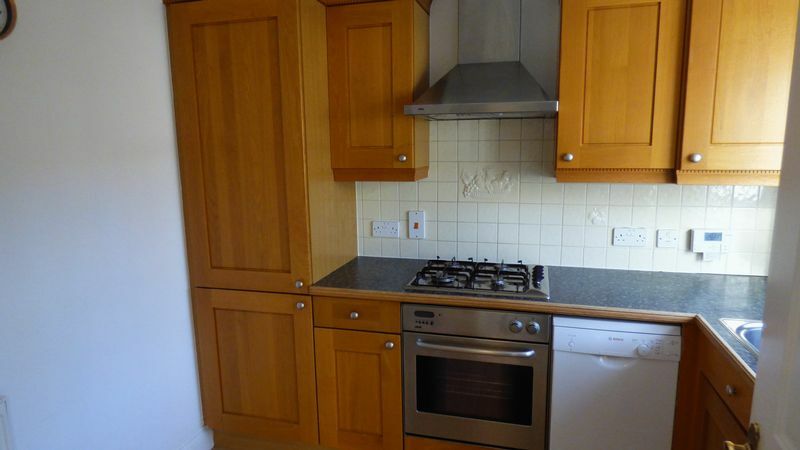 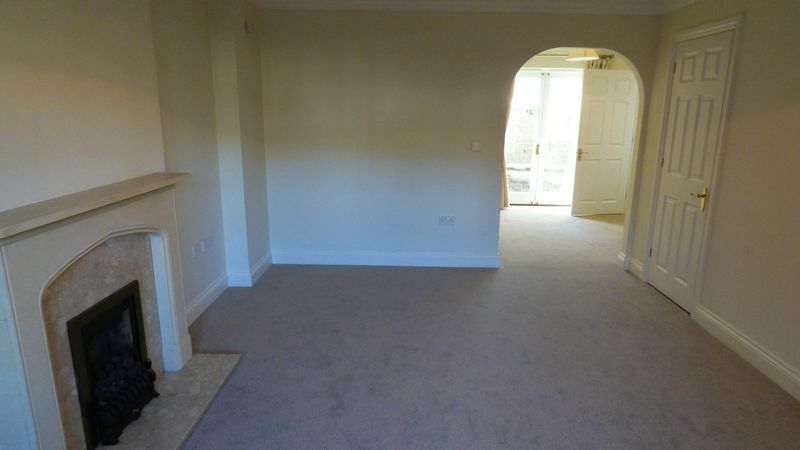 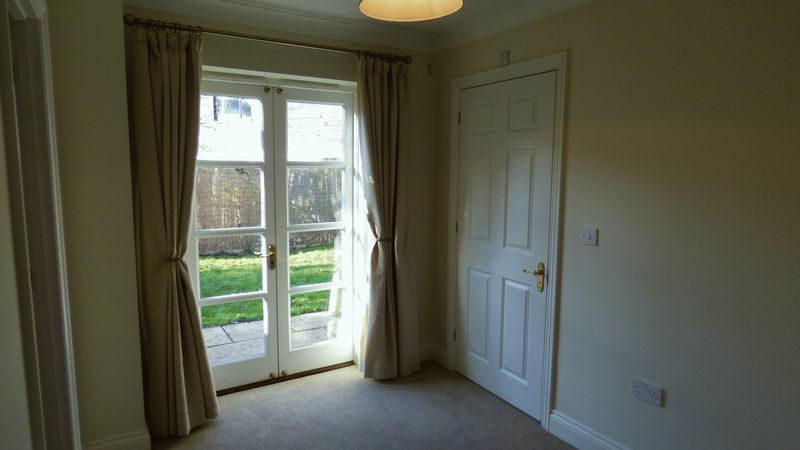 Central Great Missenden - Available now! 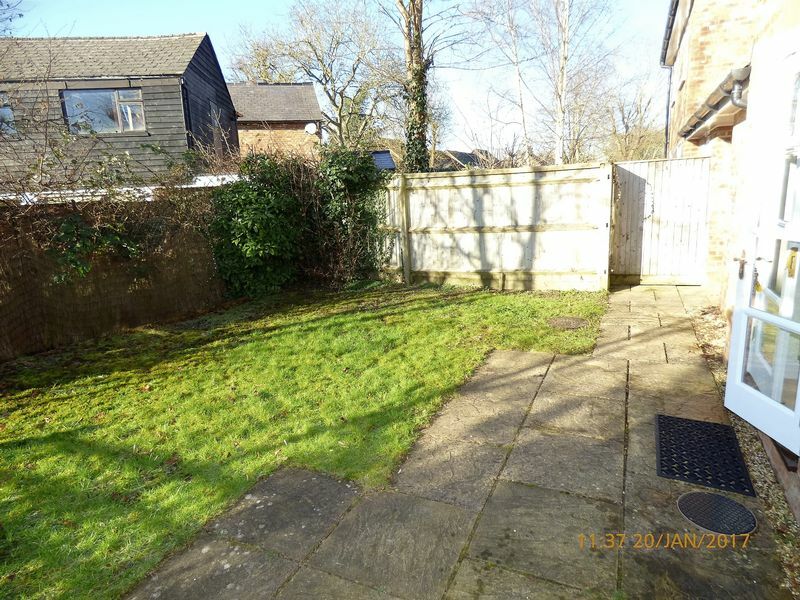 This property is conveniently located at the end of Church Street and is a few minutes level walk from the heart of Great Missenden town centre and the mainline train station into Marylebone and presented in good condition with all new carpets throughout. 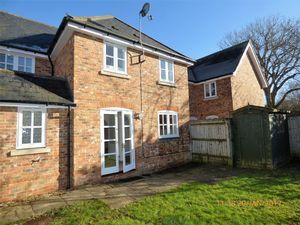 On the ground floor is a well proportioned lounge leading to the dining area with French doors opening onto the enclosed garden, and a refitted kitchen and cloakroom. 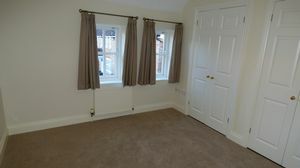 Upstairs there is a master bedroom with en-suite shower room and double built in wardrobes, 2 further double bedrooms and a family bathroom. 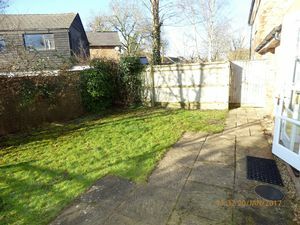 To the side of the house is a car port and access to the rear garden. Available now.